Authority Marketer is a well designed, well structured, lightweight responsive WordPress magazine theme. The theme is designed keeping a simple blog in mind and you can take the blog to above and beyond its current state. A simple blog theme that works just the way you want it, without asking you to code a single line at any point! There are many widgets available to customize your site. It is so easy to give your site a new style and increase the readability of your site content. 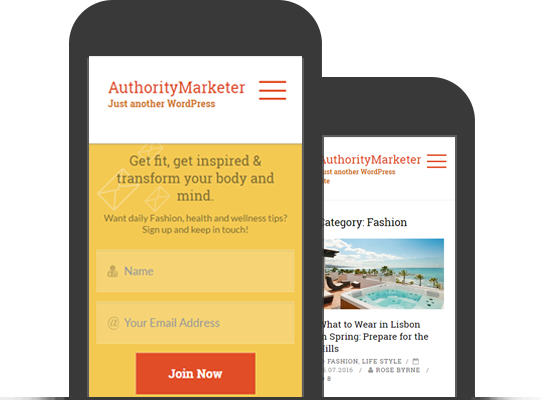 Like our other Free WordPress Themes, Authority Marketer WordPress theme also lets you customize the look and feel of your site. Instead of providing you so many options to customize your site, you will get options like primary, secondary color choices to set colors on your site. This beautiful and free Authority Marketer WordPress theme is also responsive. 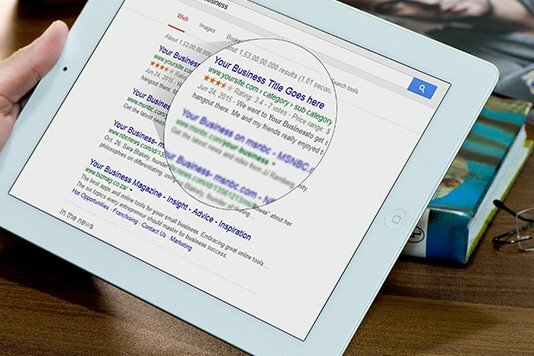 This means whether your site visitor is looking at your site from a mobile device, touch pad, laptop or any computer. It is coded to look great everywhere. 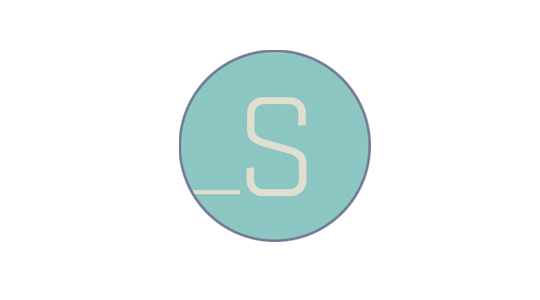 Simply means low bounce rates, better position in Google search results. A free Authority Marketer WordPress theme that’s also WPML compatible! 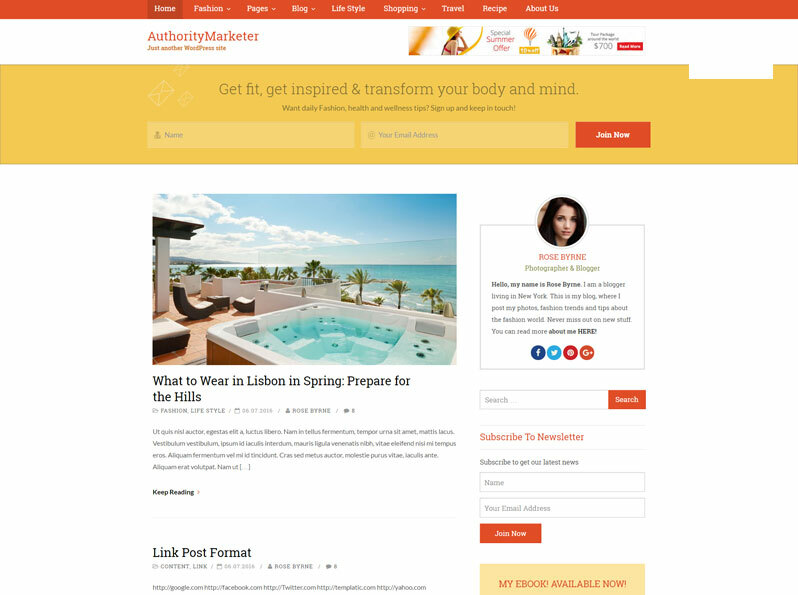 Tested with popular WPML plugin and also .PO and .MO files are provided with this theme so you can translate your Authority Marketer WordPress theme in any language. Using WPML plugin you can also showcase your website in multiple languages at the same time. This is one of the best free Authority Marketer WordPress themes for 2016 you’ll find online. 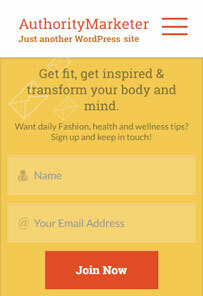 Download this great looking template and launch your own e-zine, magazine or newspaper website today.